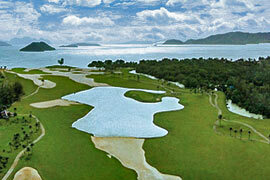 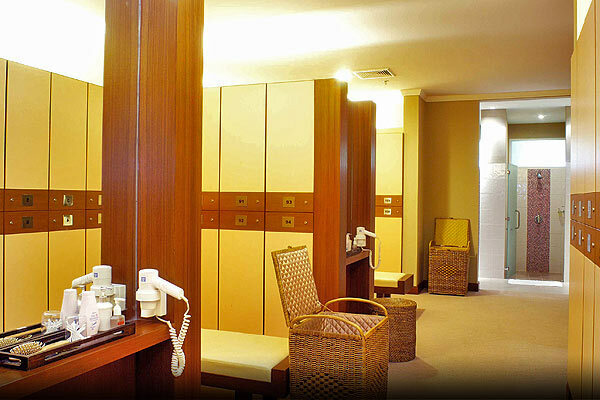 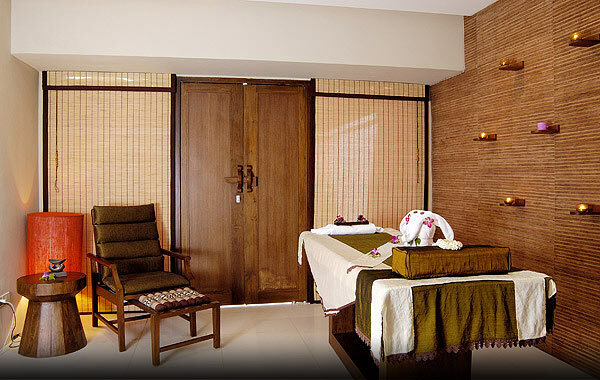 The first class golf course is fittingly complimented by a 5-star clubhouse facilities & services, and Resort Hotel. 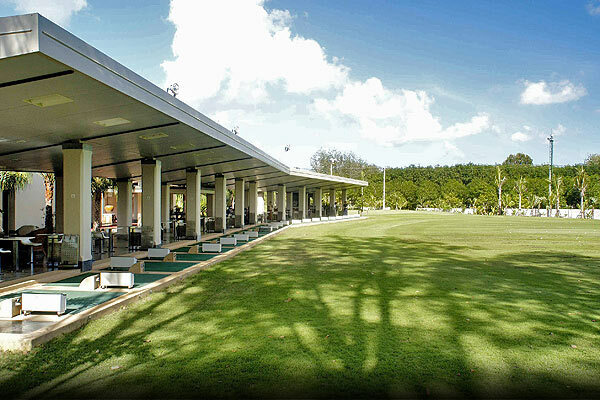 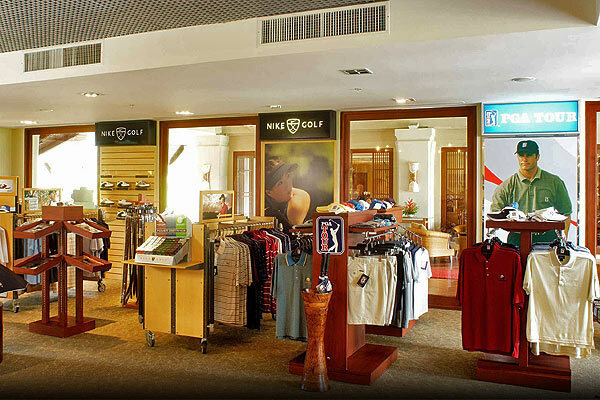 The comprehensive golfing facilities include modern& spacious locker rooms, natural driving range, practiced putting green, and fully equipped Pro shop. 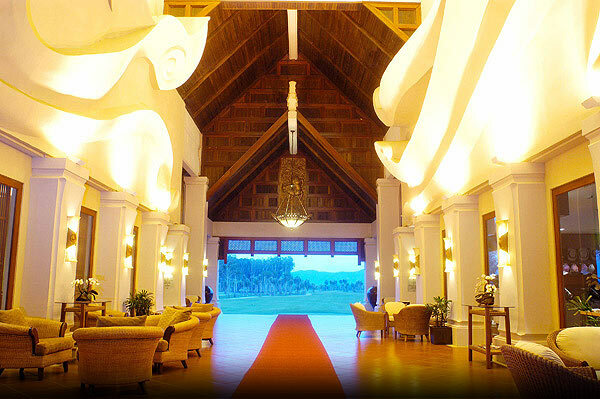 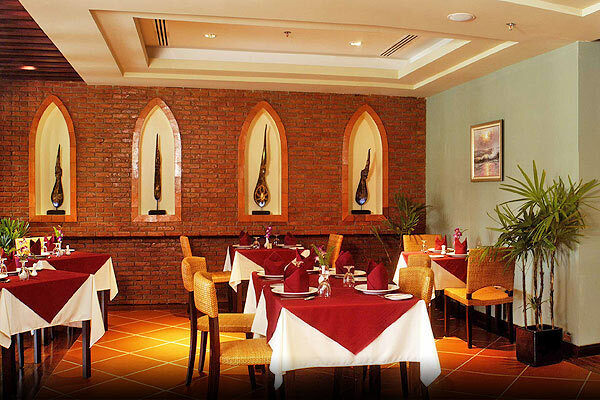 At the luxurious clubhouse's restaurant & cafe, one can choose and dine delicious Thai & International cuisine, or relax at the Resort's swimming pool.